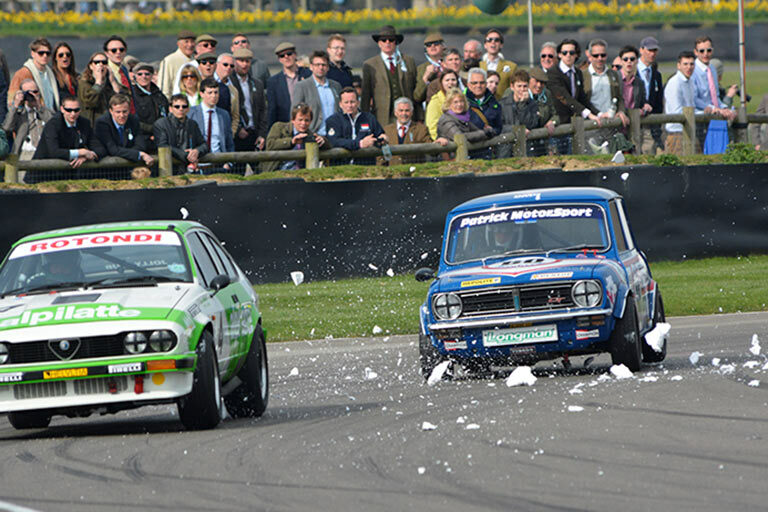 Goodwood hosted 71 Members Meetings in the 50’s and 60’s and the 72nd meeting made a return 40 years later, in March 2014. 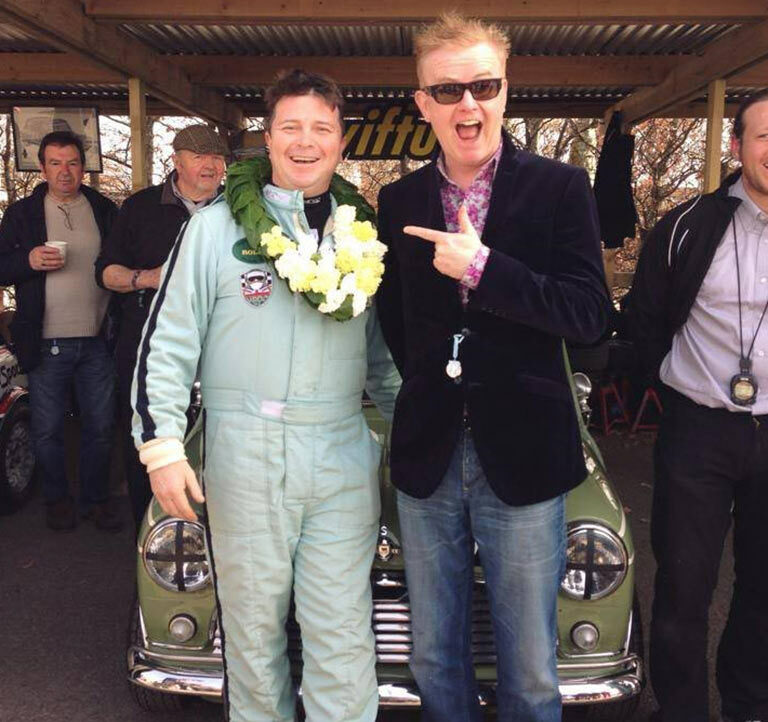 Swiftune built a replica of the Richard Longman 1275 GT Mini specifically for the Gerry Marshall race in record time after being asked in October. 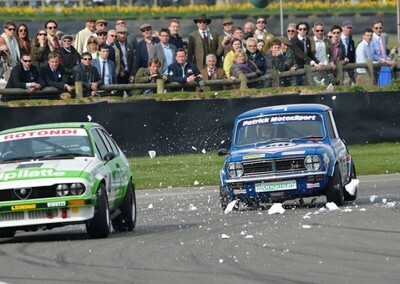 Nick Swift fought against the likes of Ford Capris, Chevrolet Camaros, Rover SD1s and many more and battled his way to the top finishing in an amazing 3rd place in the first race on the Saturday. 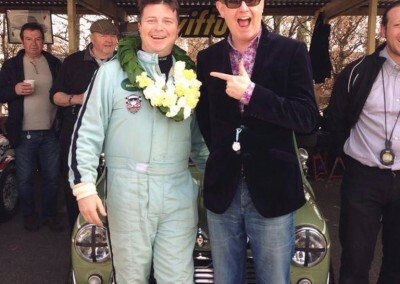 Jason Stanley partnered Nick for the event and finished in 4th in the second race. 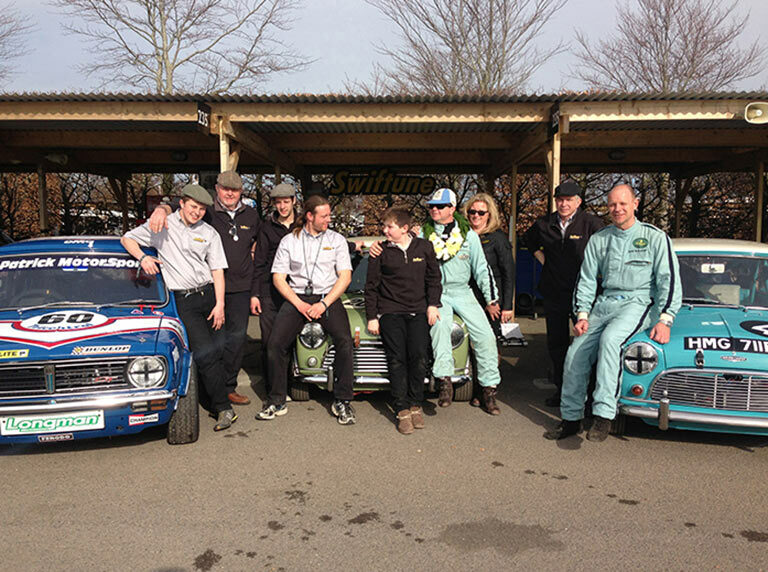 The Willow Green FIA Works Mini also featured in the Sears trophy and won outright after a thrilling race. 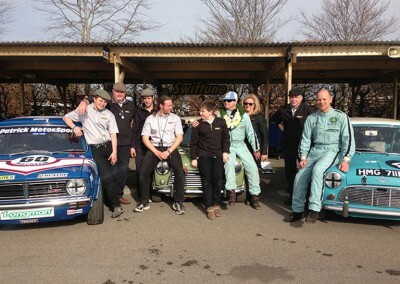 Jason Stanley finished 4th and Patrick Blackeney-Edwards in 7th both Swiftune powered.